In every sales meeting, numbers are crunched as they prepare to look ahead by seeing the rearview mirror…….. if only past performances are indicator – England has it all bleak….. England haven't beaten Australia here in this venue since 1978, and even that wasn't worth a regular Test win as Australia's main players were away doing Kerry Packer duty. 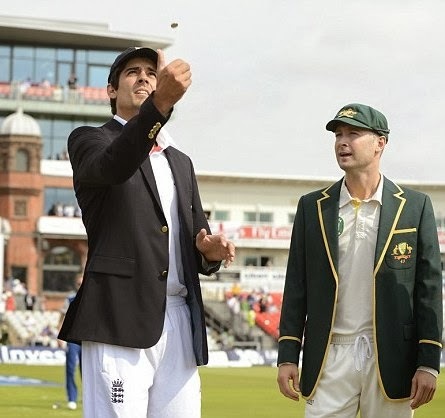 Aussies have a 23/10 record here in 40 tests while England has 1/8 in 12……….~ the recent 0-2 drubbing must weigh more than the past series records too…. Caught Marsh bowled Lillee was a common entry in scorecards of past……… if thommo does not get you, lillee will was the adage .. .. detractors would claim that once beaten, you are out ! …. This ground has a public stand since 1988 – the Lillee Marsh stand which is reserved for the WACA Membership. The Sir Donald Bradman Room and Media Centre are housed in the upper levels of the Stand along with a series of private/sponsor boxes. It is Perth, the capital and largest city of the Australian state of Western Australia. It is the fourth most populous city in Australia. Part of the South West Land Division of Western Australia, the majority of the metropolitan area of Perth is located on the Swan Coastal Plain, a narrow strip between the Indian Ocean and the Darling Scarp, a low coastal escarpment. Perth was originally founded by Captain James Stirling in 1829 as the administrative centre of the Swan River Colony, and gained city status in 1856. The city is named for Perth, Scotland, by influence of Sir George Murray, then British Secretary of State for War and the Colonies. As part of Perth's role as the capital of Western Australia, the state's Parliament and Supreme Court are located within the city, as well as Government House, the residence of the Governor of Western Australia. 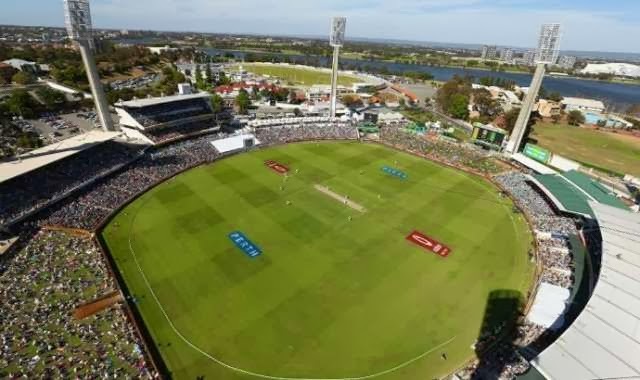 The WACA Ground,the initials of its owners and operators, the Western Australian Cricket Association is known for the pace and bounce it offers to bowlers and is considered a nightmare for batsmen with weak technique; the outfield is also exceptionally fast. These characteristics, in combination with the afternoon sea-breezes which regularly pass the ground (the Fremantle Doctor), have historically made the ground an attractive place for pace and swing bowlers. Throughout its history, the ground has also been used for a range of other sports, including athletics carnivals, Australian rules football, baseball, soccer, rugby league, rugby union, international rules football. However, recent years have seen most of these activities relocated to other venues. It has also been used for major rock concerts. The first match played on the turf wickets took place in February 1894. However, difficulties encountered in transporting teams to Western Australia meant that the ground was not part of Australia's main cricket community for many years. 1970 saw the opening of the "Test Stand". It was later renamed the Inverarity Stand. WACA staged its first Test in Dec 1970 (of course the Ashes). In 2002, the ground was redeveloped and its capacity reduced to make it more economical. In that first test reportedly there were 85000 ! The last man to captain Australia while playing his 100th Test turned the occasion into a celebration. Ricky Ponting reached triple figures when he stepped on to the SCG in January 2006, then again when he made 120 in the first innings, and a third time when he crunched an unbeaten 143 in the second innings. He was responsible for Australia chasing down 287 for victory, which delivered a 2-0 series win against a strong South African outfit. For Indians, who are struggling at South Africa and out to play 1st Test at Johannesburg on 18th Dec, the match is not of any great significance though.